Bored? Nothing to do? Want something more fun and exciting? Then look no further, Word Head App developed by Andy Kiger is just the right app. It’s basically a Rubik’s Cube style game but instead of matching up same colors, you have to find words. 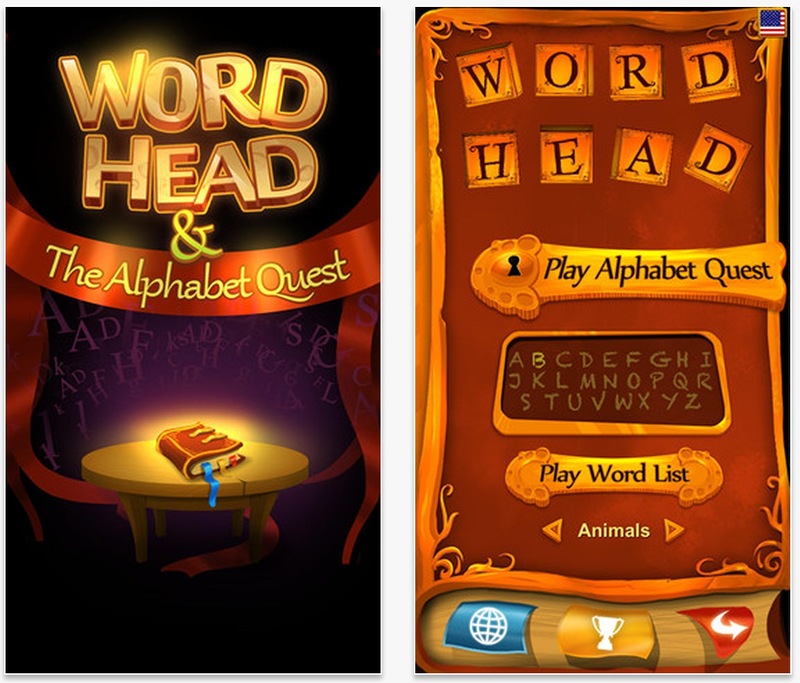 Word Head has three game modes, Alphabet Quest, Word List and Casual Mode. 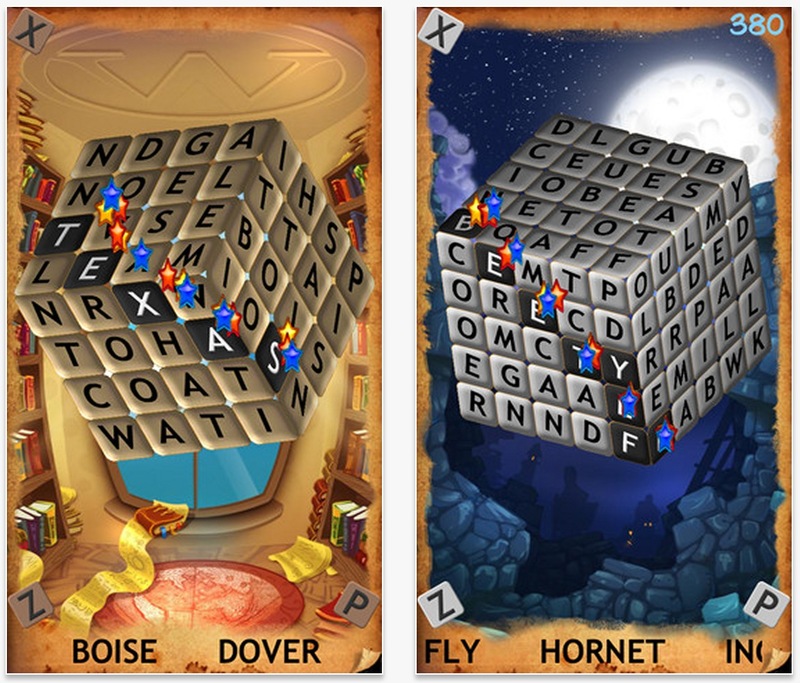 In Alphabet Quest you are shown a Rubik’s cube, each block with a different letter which may spell a word in all directions. 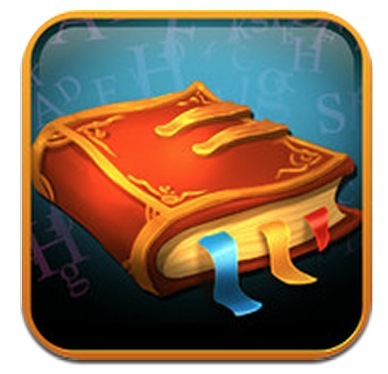 When the word is located, users can tap either the first and last letters of the word or drag their finger to select the entire word. Alphabet quest mode has a total of 26 rounds. In the Word List mode, everything is the same but those words are from a customized or unlocked list and the gameplay is just one round. Lastly in Casual Mode, it is very much same to Word list mode but no points are scored in it. Word Head has an appealing look. It also has a feature, specifically of the iPad to zoom to a 2x appearance making the app easier to play. Although it has smooth animations, the touch sensitivity is a little bit less at times when it comes to word selection. The graphics are neat and the gameplay concept is strong. Word Head is a unique app. It can be a bit challenging for young users but that’s what all puzzles are about. Word Head is available on the App Store for just 99 cents (introductory price, normally priced at $2.99) for iPhone, iPad and iPod.